Summers in India has been known for its scorching sun and dry winds. Not only did it harm your skin but also cause some serious skin issues. As we all know that sunlight is essential to boost our body’s Vitamin D necessity. 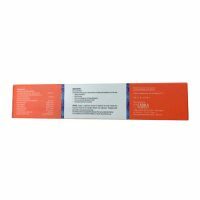 But overexposure to the sun leads to irreversible damages like skin cancer, premature ageing, pigmentation and dullness. The easiest way for protection from extreme sun exposure is to cover up with clothing, but that’s not always a practical option. Sunscreen is useful for those who don’t want to cover up and to avoid excessive sweating during this weather. 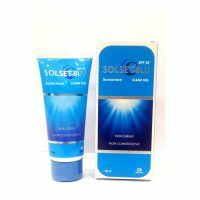 Sunscreen, also called sunblock, sun cream or suntan lotion, comes in a lotion, spray, gel, foam form that absorbs or reflects some of the sun’s harmful ultraviolet (UV) radiation and provide protection against sunburn. Many of you ignore these effects of the sun and don’t lather yourself with sunscreen while going out. 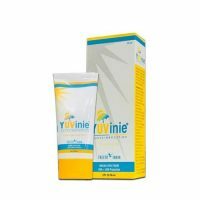 At initial stages, the damage is not noticeable but with time your skin will become dull and dry gradually. 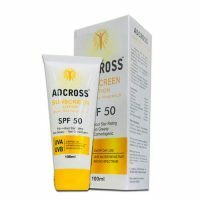 There is a variety of Sun creams available in the market. But selecting the ones which one is least harmful as well as effective is a difficult task. 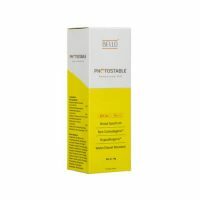 Here comes TabletShablet, we offer a range of some of the best sun creams to select from, all at the comfort of your homes. Sunscreens containing zinc and titanium dioxide are stable in sunlight. 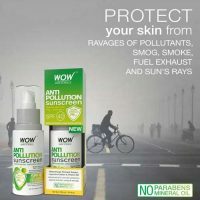 They offer a perfect balance between protection from the two types of ultraviolet radiation UVA and UVB and don’t often contain potentially harmful chemicals. We often assume that we will get more protection from SPF 100 sunscreen as from SPF 50. But that is not true. Sunscreen with SPF values in the range of 30 to 50 will offer adequate sunburn protection, even for people with most sensitive skin. 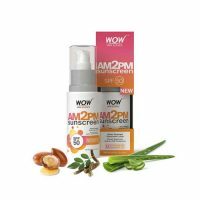 To get sun protection along with fairness, WOW AM2PM Sunscreen spf 50 contains pure Moroccan Argan Oil, Aloe Vera Extract, which provides you with perfect radiant skin. In an easy spray form, only Sebamed Multiprotect Sun Spray SPF30 has a pH of 5.5. 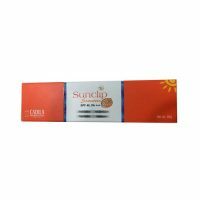 It helps to maintain the natural UV barrier of the skin and protects the skin from sun damage. 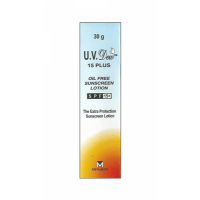 Also contains Micronised Titanium dioxide which gives protection from both UVA and UVB rays.